Add some excitement to any room with this stunning Coloured Lion Head. 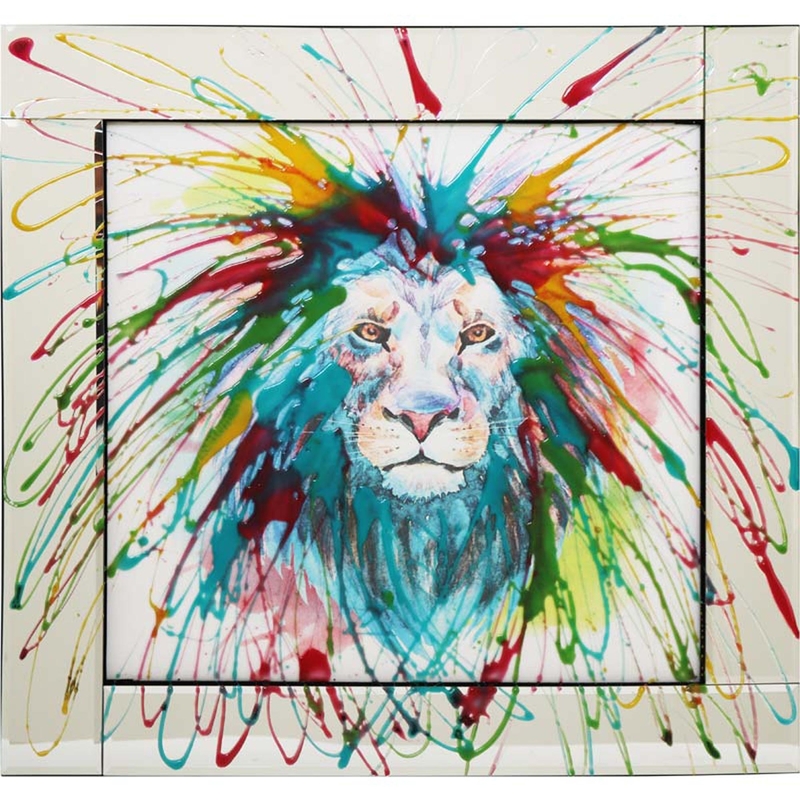 Featuring vibrant colours and a beautifully designed lion this piece is perfect for any home. You will be sure to impress with this eye-catching piece. Custom sizes are also available. For further information on pricing, please contact us on 01642 455589.